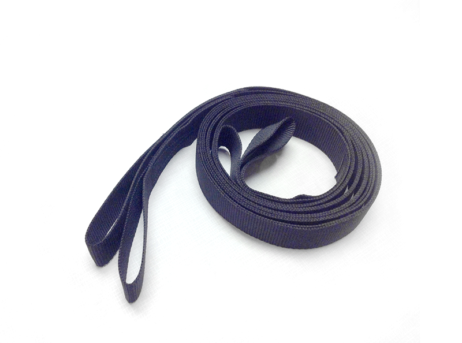 Material Low-stretch, Flat Weave 1″ Polyester webbing exceeds 1200# breaking strength per manufacturer. Black. "It is of utmost importance to inspect your gear every time you use it. Exposure to elements, sharp objects, tree branches, etc. 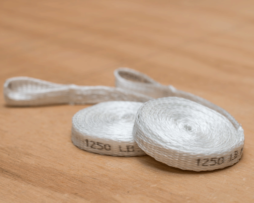 can cause even the most quality materials and construction to wear. Please understand that you are hanging above ground and equipment failure can happen. 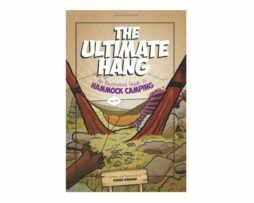 Inspect your suspension and hammock each time you use it to make sure all components are uncompromised. Also, inspect your hammock site and make sure you are not hanging over sharp objects or rocks, or under dead tree limbs or other overhead unsecured debris."